How goes it? I'm alright still here dealing with this annoying headache. Although it's not as bad as when it first started. So I guess I shouldn't be complaining too much lol. 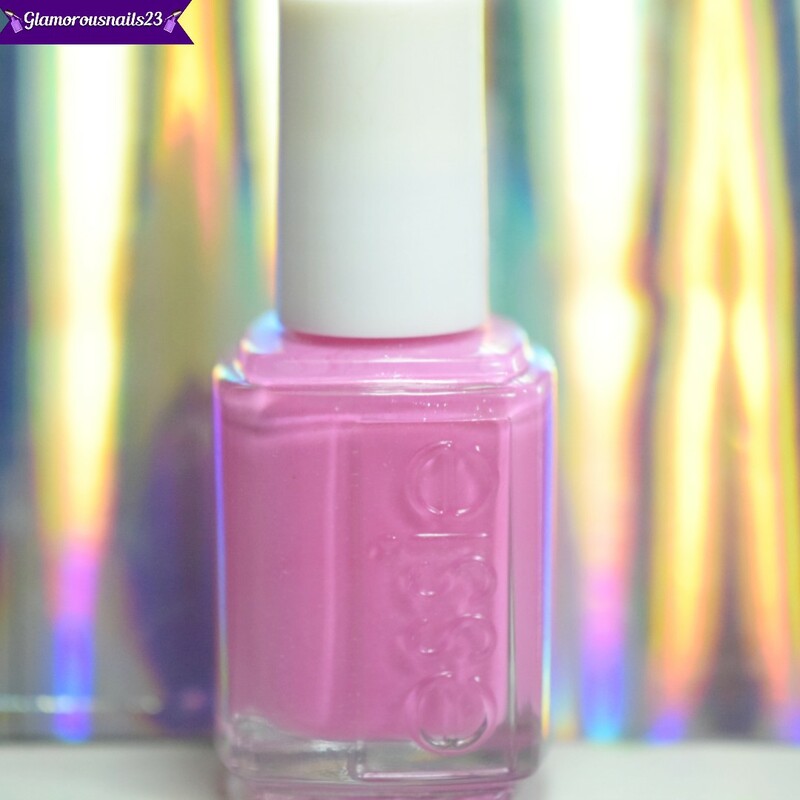 Today I have a swatch of a Essie polish that I've actually had for what seems like forever but never did share it on my blog! Let's get started! 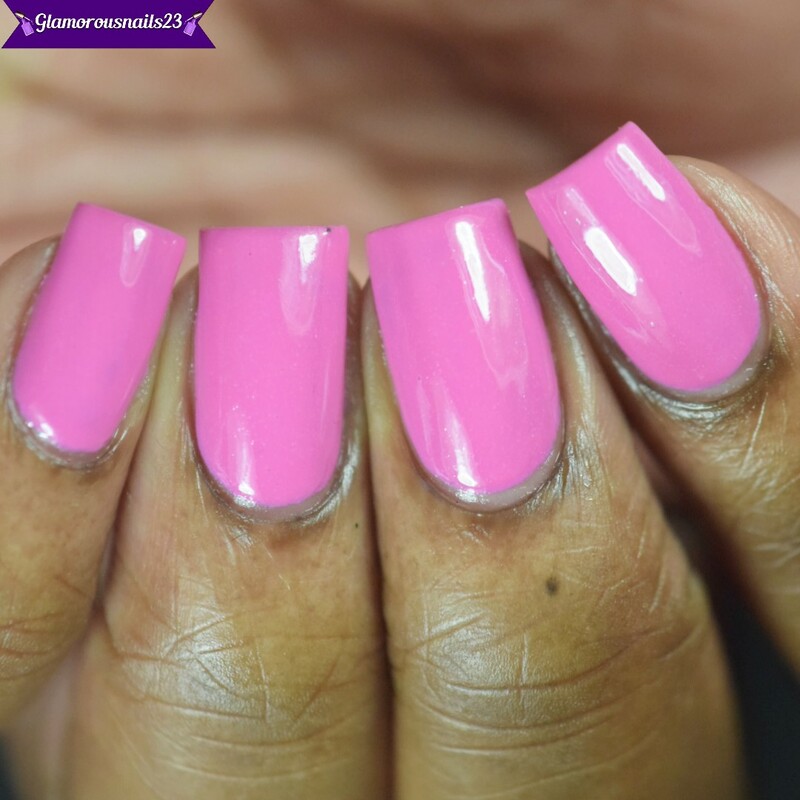 Madison Ave-Hue is a hot pink creme polish with fine silver flecks throughout. 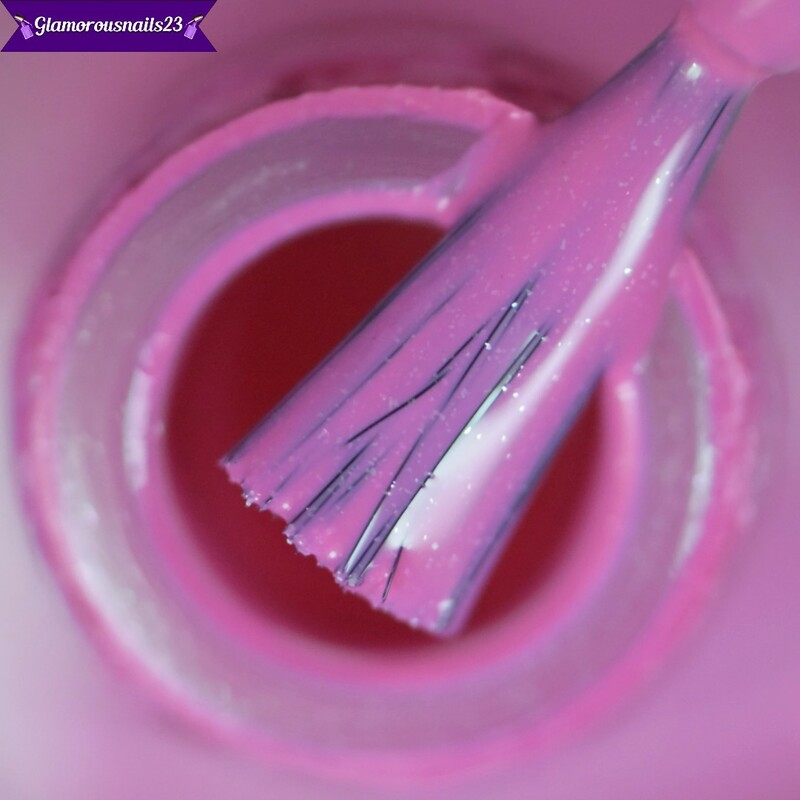 I did find that the silver flecks were more visible up close which you will be able to see for yourself in my macro shot. The polish itself is very pretty with a smooth formula and good coverage. Madison Ave-Hue built to full opacity nicely but is a little bit on the thinner side. So you will want to be careful with your application. Shown is three thin coats with a glossy top coat. 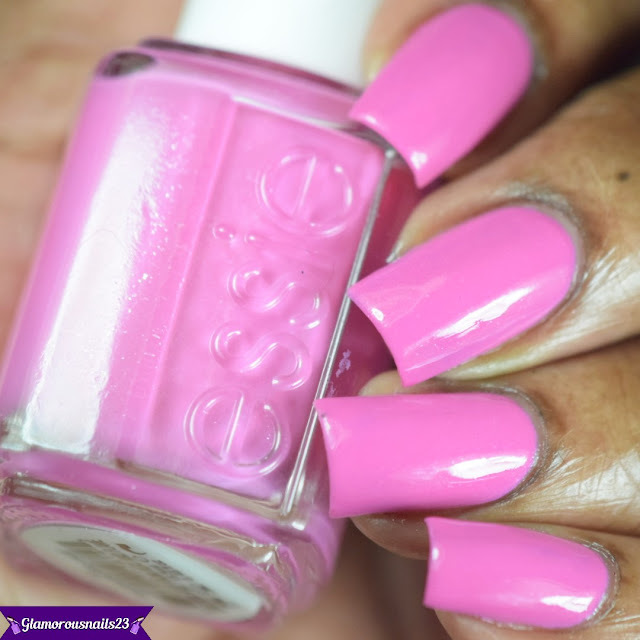 Do you own Essie Madison Ave-Hue? What are your thoughts on this polish? Pink polish isn't usually my thing, but I'm really digging the silver flecks in this! That is certainly a beautiful polish. It's too bad the silver shimmer isn't more visible without going macro. I love polish with shimmers. Great swatches! I love that pink, I really do wish that shimmer would be more present. Thanks Yvette! I agree as well. That's the only downfall with or about this polish. Thanks Cindi. If the shimmer was more visible it definetly would make it even more beautiful!